Sowmya Rao Nadig was born on 29th September 1992 in Shimoga, Karnataka. She completed her secondary education at Government Girls High School, Shimoga. She has a bachelor’s degree from Kuvempu University, Bangalore. 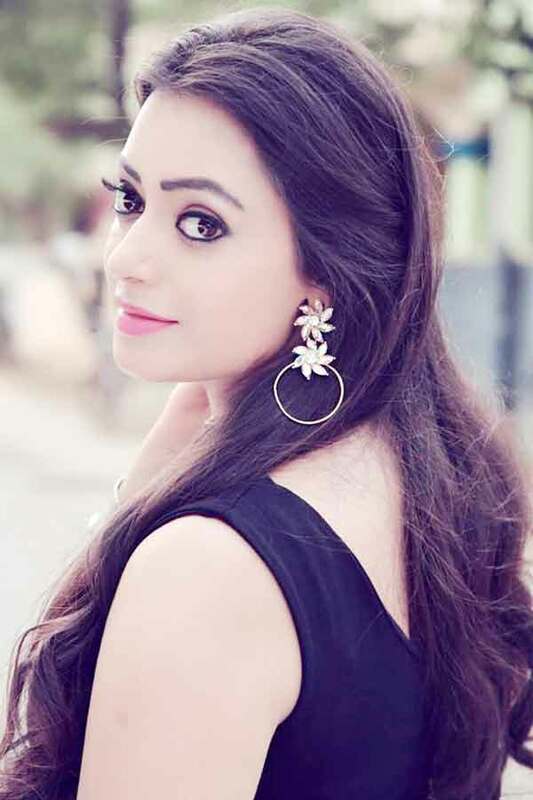 Sowmya Rao Nadig is an Indian Actress, who is working in Kannada and Tamil television industry. Soumiya made her acting debut in the Kannada television serial “Pattedari Prathiba” along with Vallabh. She also acted with well known actors like Amit Bhargav, Raj Kumar Manoharan, Sasindhar Pushpalingam and Praveen. She has appeared in some well known serials such as Pattedari Prathiba and Valli. Soumiya currently doing the negative role in Roja serial along with Manohar in Sun TV and Nenjam Marappadhillai serial along with Ashwanth Thilak in Vijay TV. Sowmya Rao Nadig as Umamaheshwari role in Valli serial. Sowmya Rao Nadig as Sathya Arjun role in Nenjam Marappadhillai serial. Sowmya Rao Nadig as Saakshi role in Roja serial. Pattedari Prathiba, Roja, Nenjam Marappadhillai, Valli.